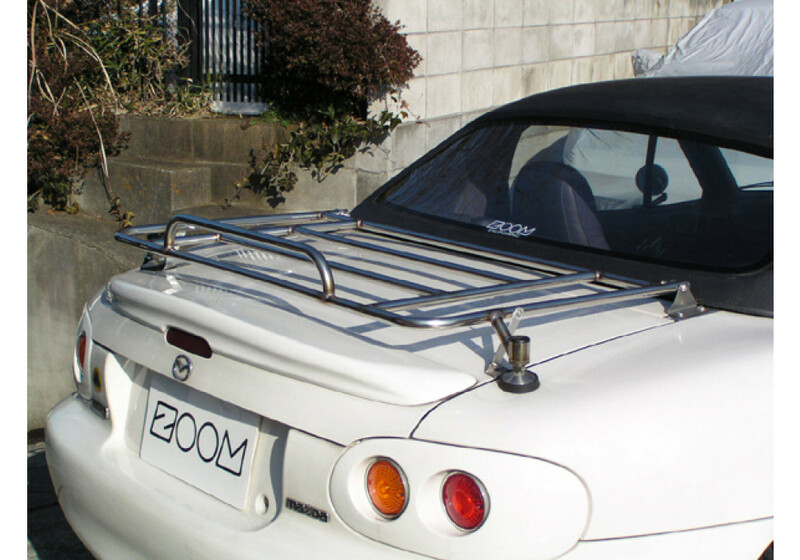 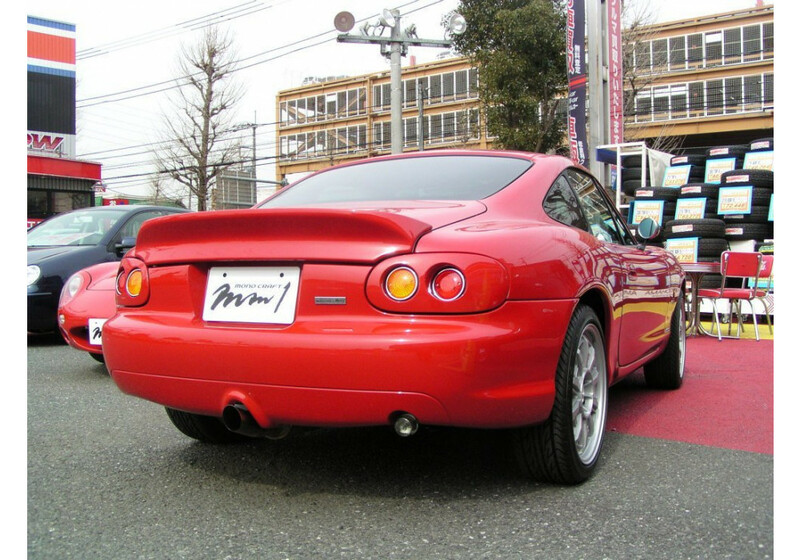 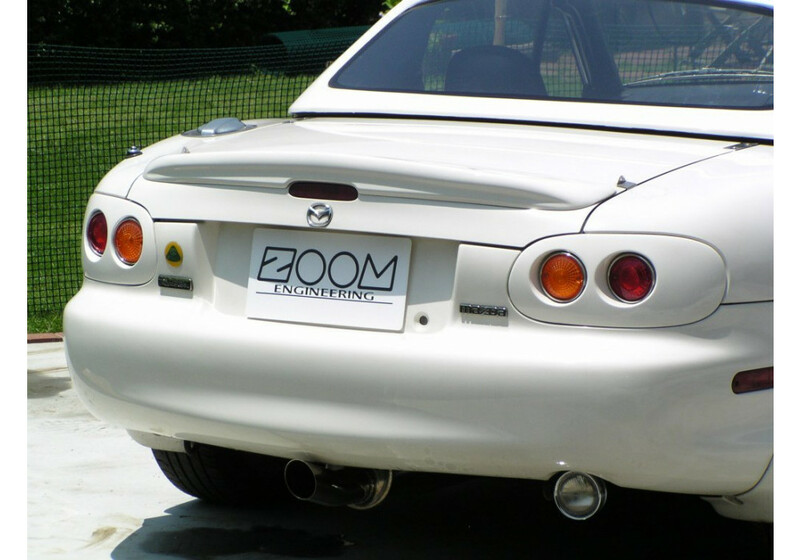 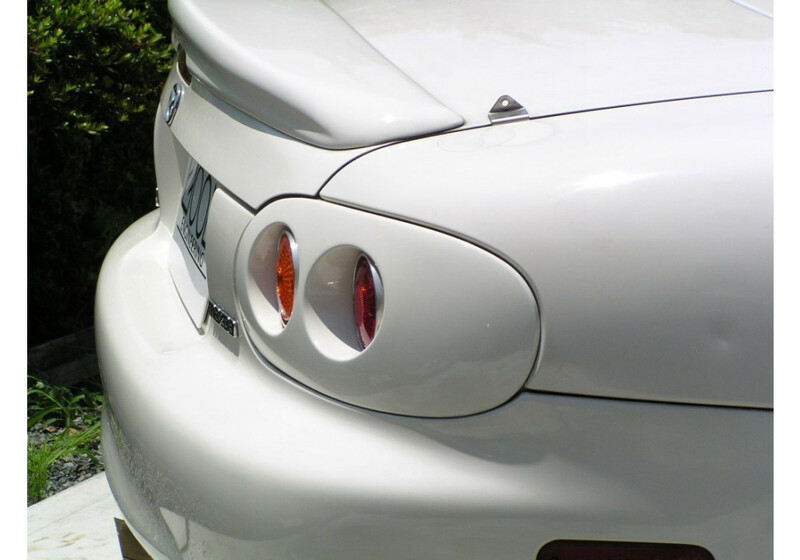 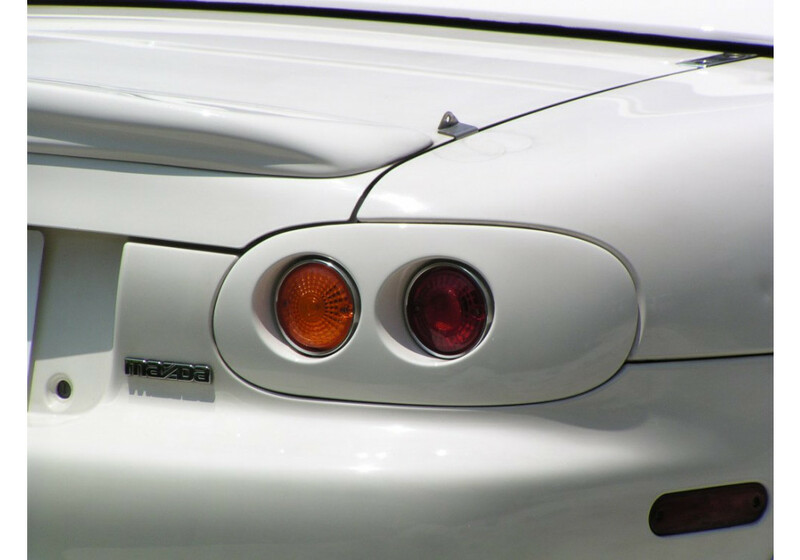 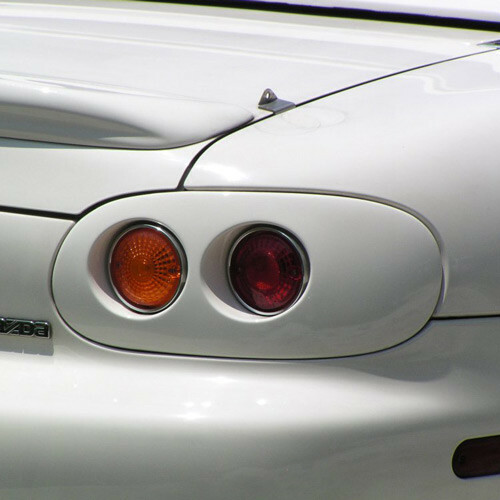 Tail Lights made of FRP from JAPAN manufactured by ZOOM ENGINEERING for the 1998 to 2005 NB MX-5 Miata. 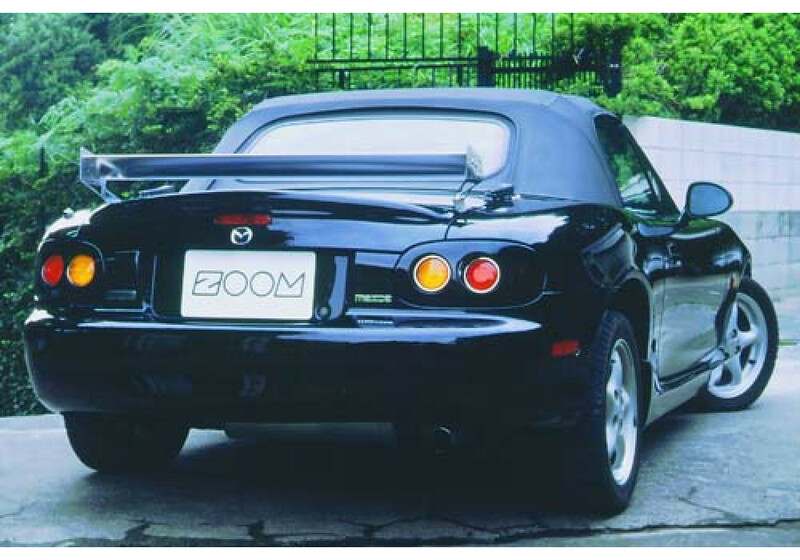 Nice addition for those looking for a retro exterior. 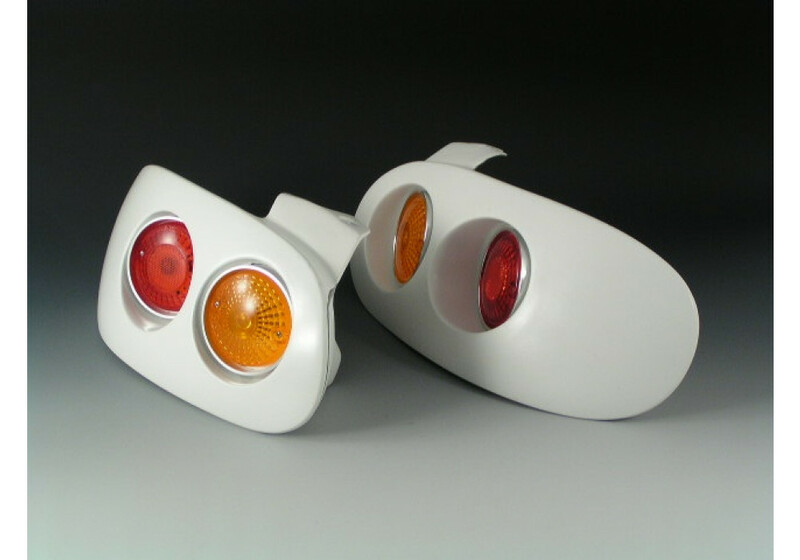 The item is made from high quality FRP. 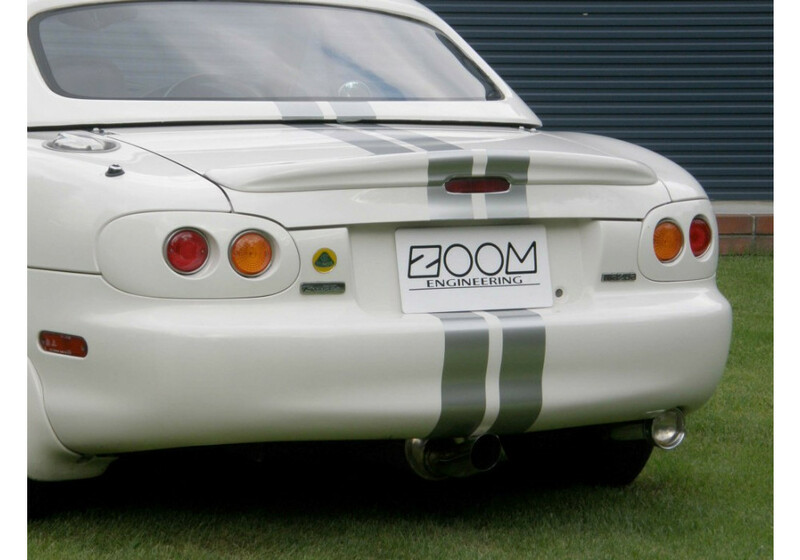 Zoom Tail Lights should be ordered at REV9 Autosport https://rev9autosport.com/zoom-tail-lights.html as they provide the best service and speed we've seen so far!